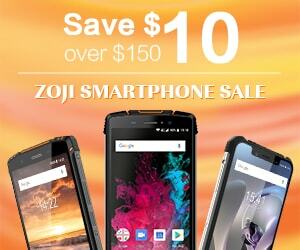 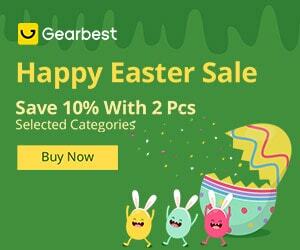 GearBest Treasure Hunt Sale: 3 Weeks Of Great Offers on GearBest, discount, Cupon included. 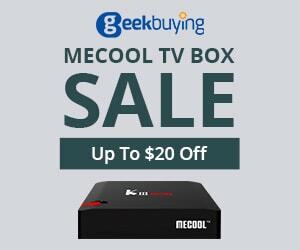 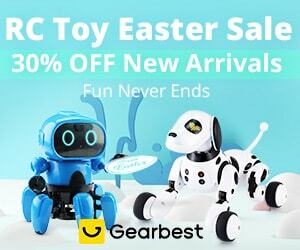 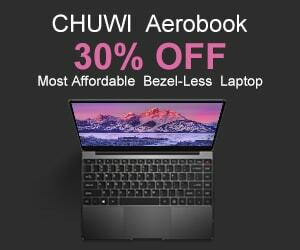 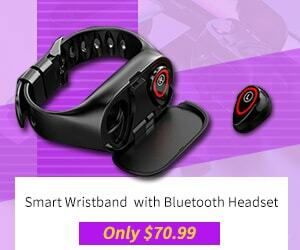 You are at:Home»COUPONS»GearBest Treasure Hunt Sale: 3 Weeks Of Great Offers on GearBest, discount, Cupon included. 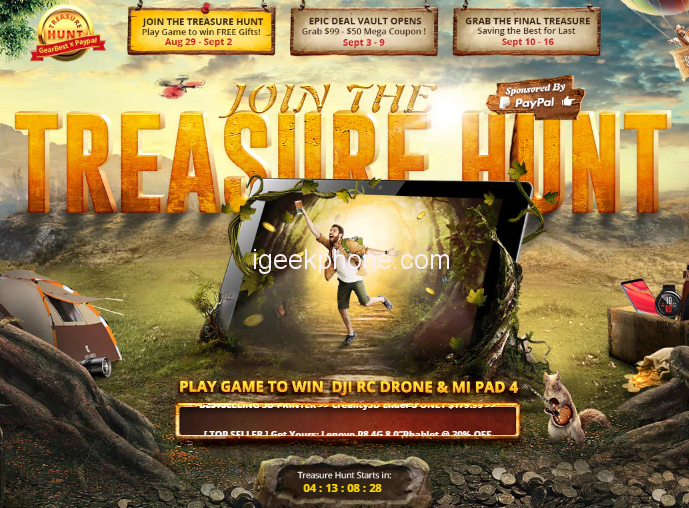 Directly from GearBest, the well-known consumer electronics products platform comes the news of the year event … ” GearBest Treasure Hunt Sale ” a full three consecutive weeks of discounts and multiple offers on a wide range of GearBest branded products. 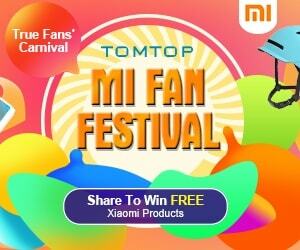 1st category (29 August, 3 September) Mini events supported by games with prizes and super discounts on a wide category of products for sale on the Gearbest site. 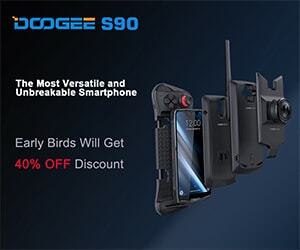 2nd category (3-10 September) The hot area of the Gearbest event, within this week will be great lots of discounts and coupons on products of great interest. 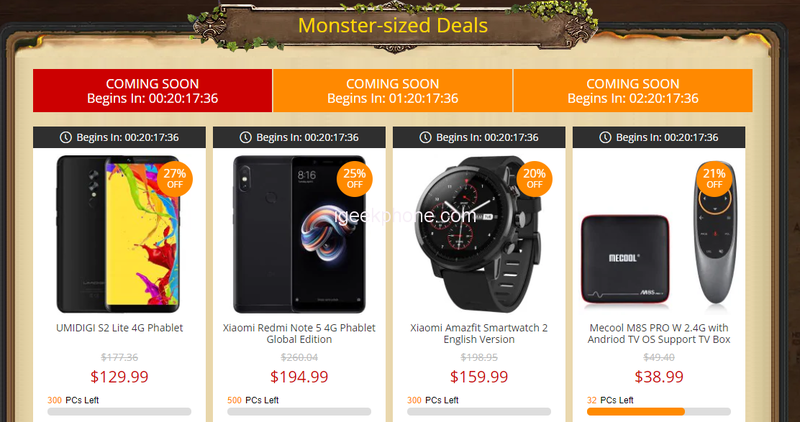 3rd category (10-17 September) Discounts on the platform for all those who arrive late to the event, coupons valid until September 17, the last date of GearBest Treasure Hunt Sale. 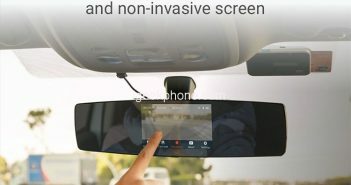 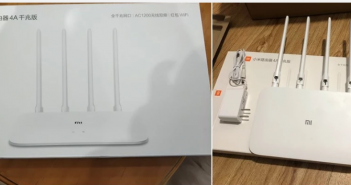 The event will not only focus on a discount and coupon alone but would also involve a game which can earn you a drone from the DJI line and Huawei smartphone, there will also be mysterious gifts in a closed box and not indifferent price cuts across the board. 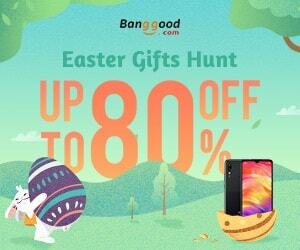 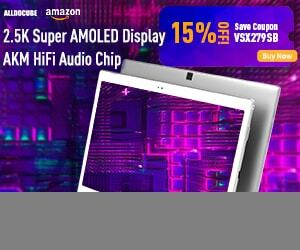 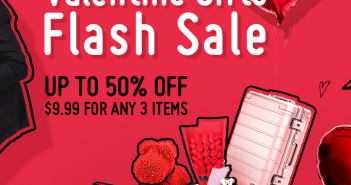 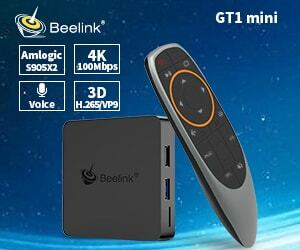 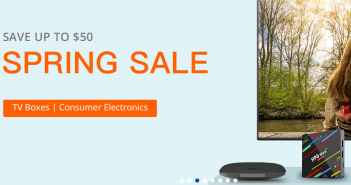 The Gearbest discounts of these weeks, make this event, an unmissable promo not to be missed so if you are interested in the treasure hunt sale, do well to click HERE.